Midwest Float – Relax. Dream. Get Inspired. Midwest Float is the place to go to relax, rewind and refuel. Some even say it's the most relaxing thing they've ever experienced. Our tanks use 850lbs of Epsom salt. This, combined with the absence of all external stimuli creates a relaxing escape from daily stressors. Without the need to fight gravity or take-in external information, you'll likely experience the most complete relaxation you've ever felt. The salty goodness of our tanks allows your muscles to truly relax as you float on your back, effortlessly buoyant; similiar floating in the Dead Sea. 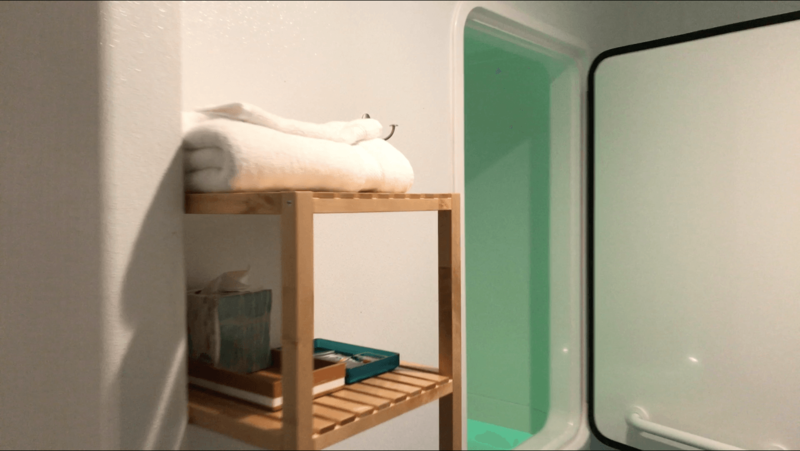 The Float Cabin is a larger tank for you to fully stretch out while you relax. This tank is about the size of a king-sized bed and has a standard hinged door. 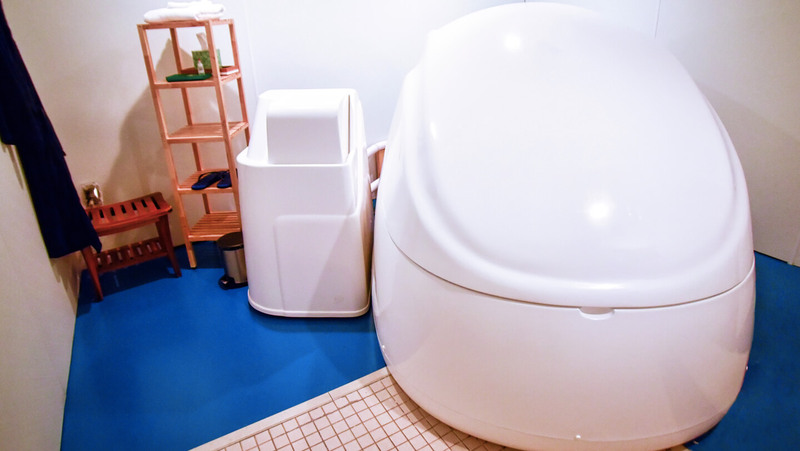 The Float Pod is a smaller tank which provides a more cocoon, secure feeling for you to relax. This tank is about the size of a full-sized bed and has a hydraulic clam-shell lid. 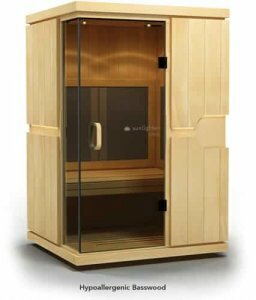 The Infrared Sauna uses patented technology that may help you detox, reduce pain, and lose weight. Our licensed massage therapist, Jeff Thompson can provide, standard massage, hot stone massage, deep tissue massage, or cupping therapy. 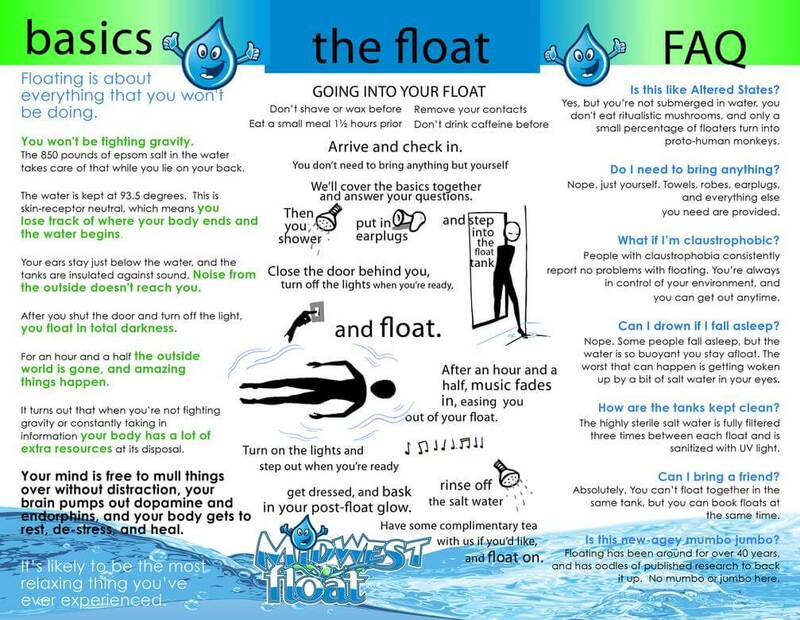 Come find your zen space - and experience relaxation like no other at Midwest Float. Ready to Book a Float Today? © 2018 Midwest Float. All Rights Reserved.